Street Jazz Unit is an artist from Italy. “Dope jazz-hop” – it’s all I can say about this release! 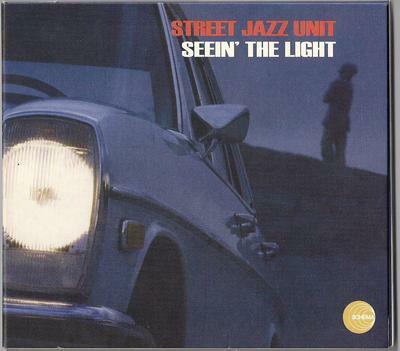 comment "Street Jazz Unit – Seein’ The Light (CD) (1997) (FLAC + 320 kbps)"